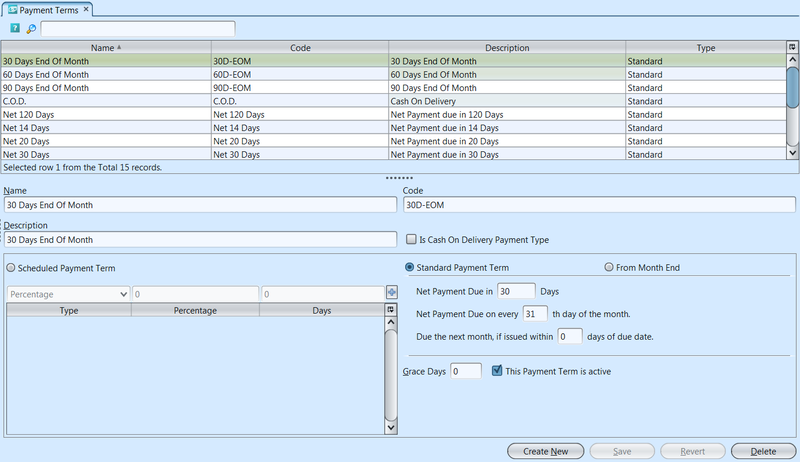 This Payment Term is Active Tick the checkbox if the payment term is active / untick to disable the payment term. 2. Click “Save” button at the bottom right side of the screen when done with the update.